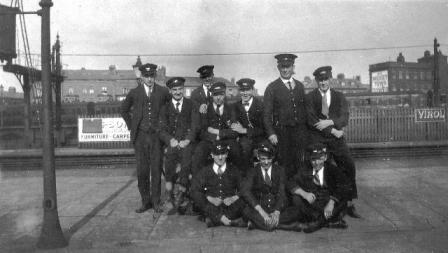 Staff at Blackpool Central Railway Station. 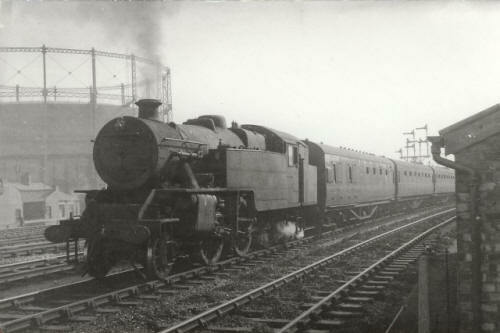 Liverpool train backing out at Central Station, Blackpool 1961. 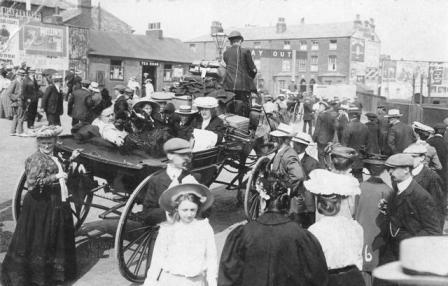 The exit yard of the excursion platforms, Blackpool Central Station c1905. 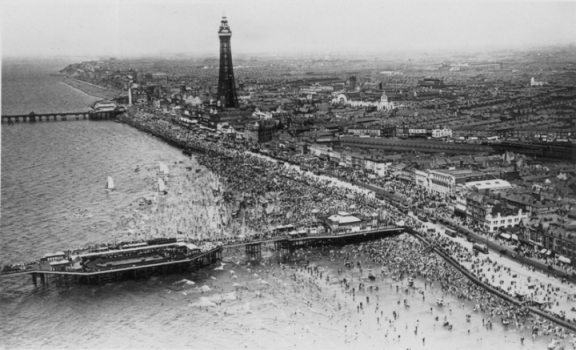 Aerial view of Blackpool c1950 with Central Station on the right.